Stating the obvious, this blog suffered from a bit of neglect in the later part of 2013!! One of my goals this year is to post more regularly. 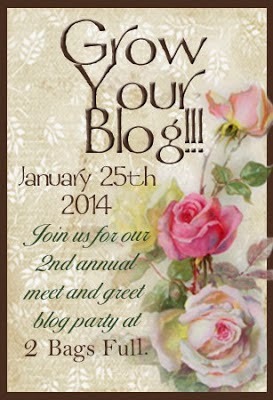 I miss the interaction with my blogosphere friends....I may have been quiet, but I was thinking of you all!!! In wrapping up 2013 - I can only say it was a year of great challenges, but also great growth. Our family finally got all settled in Massachusetts, and put some roots down in this wonderful town we live in. My work situation changed dramatically - but in an amazingly positive way. My only complaint was that as I settled into the changes, I simply didn't have time to bead or blog! Back in July - when I learned what the theme was for the 2014 Bead-It-Forward quilt, I made a few patterns. The theme is Turning the Tide on Cancer, and quilt squares should be ocean/aquatic/beach themed. I have a few patterns posted on the Free Pattern page. I'm still tweaking a few, but plan to put them up as I finish them. Here are a couple quilt blocks I completed in the last few days. I posted the patterns for each on the patterns page...they are free to use for the 2014 Bead-It-Forward quilt project! Once again, I was remiss in sharing the link to Creative Spark which was published a few weeks ago! This winter issue is a lot of fun. Hope does an amazing job putting this piece together and I encourage you to check it out! There is a lot of eye candy, and lots of great blurbs from the contributors! 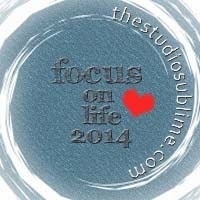 I so enjoyed reading everyone's Focus on Life posts during 2013. In an effort to push my photography skills, and to have a reason to make sure I'm posting at least once a week, I joined the Focus on Life 2014 series. The theme is posted weekly by organizer Sally Russick (of The Studio Sublime), and participants post on Saturdays! This is a challenge that holds true to it's name....it is a CHALLENGE!!! I participated in 2011, 2012, and 2013 though and loved it. I've kept the theme about beads over the last three years, and it may be sacrilege to say - but I think I'm out of beady subject matter for this challenge!! Last year I was definitely reaching for new subjects, and found myself repeating a bit. So this year I plan to do it again, but will probably move the theme to food....something I"m surrounded by at home and at work! This is another hop I signed up for. Not unlike the A-Z challenge, I like these types of hops to venture a bit outside my normal blog reading! And it's always fun to have new visitors! If you come back on the 25th there will definitely be a giveaway! And speaking of new crafts...if I can successfully become more regular with my beading and my blog...I will hold another Spring Fling challenge/hop this year! This type of challenge is my absolute favorite type - because i love to see the different visions of everyone who receives the same kit!!! Okay - well that's all for now! See you on Saturday for Focus on Life! Happy New Year, Amy!! I've missed you but I know you have been very busy. 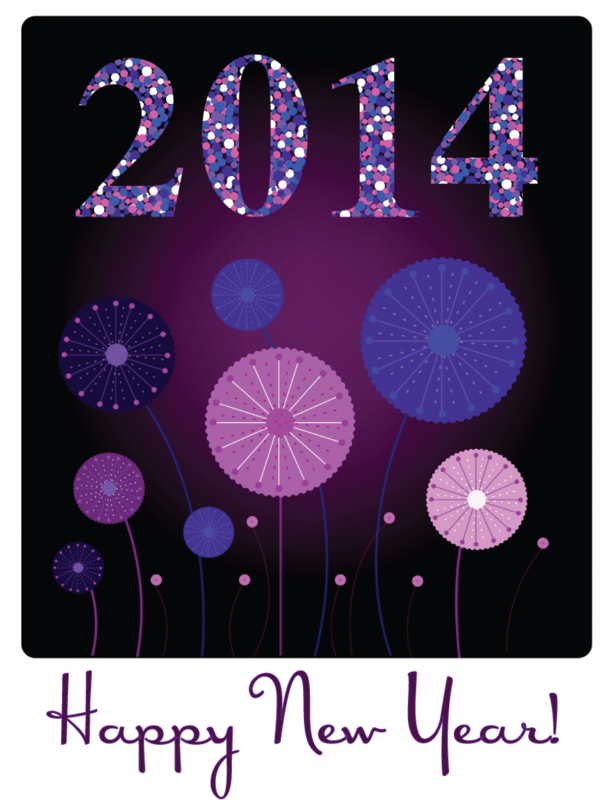 I hope you had a wonderful Christmas and that you will have a fabulous 2014! I think of you often. I'll email and catch you up on the doings in Maryland once the holidays are truly behind us. Happy New Year to you too! 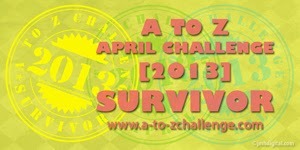 I don't think I'm going to do A-Z this year. I made no resolutions but I plan to keep crafting, shooting pics and beachcombing!